Welcome to Caldwell County, NC CERT! 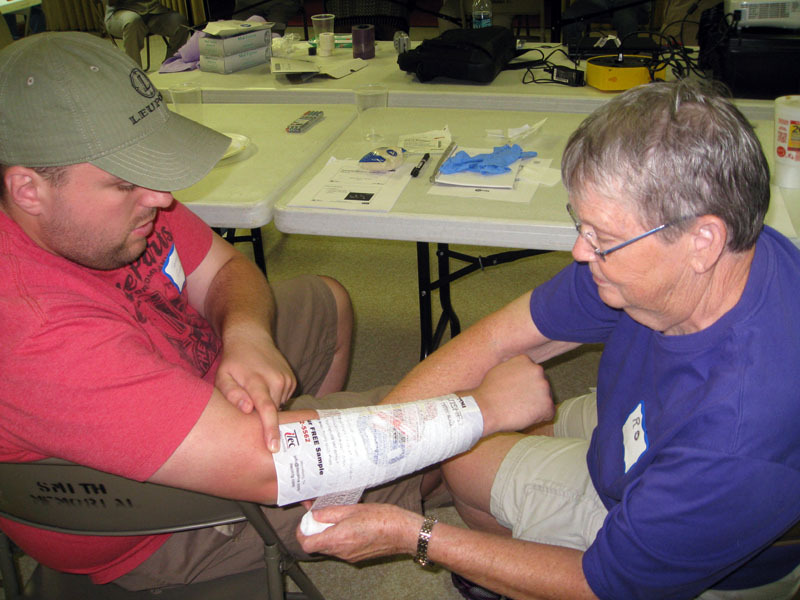 The Community Emergency Response Team (CERT) Program educates people about disaster preparedness for hazards that may impact Caldwell County and trains them in basic disaster response skills such as fire safety, light search and rescue, team organization, and disaster medical operations. 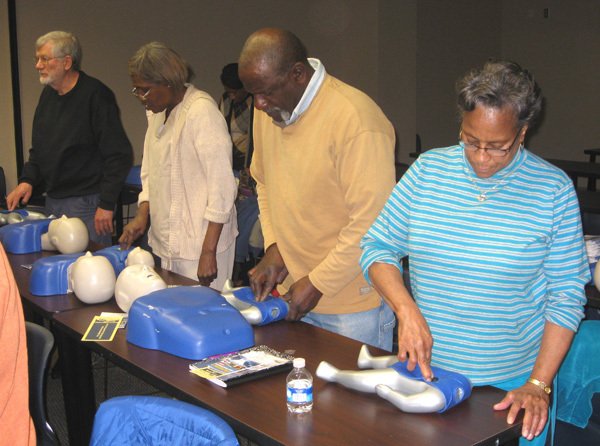 Using the training learned in the classroom and during exercises, CERT members can assist themselves, their families, and others in their neighborhood or workplace following an event when professional responders are not immediately available to help. 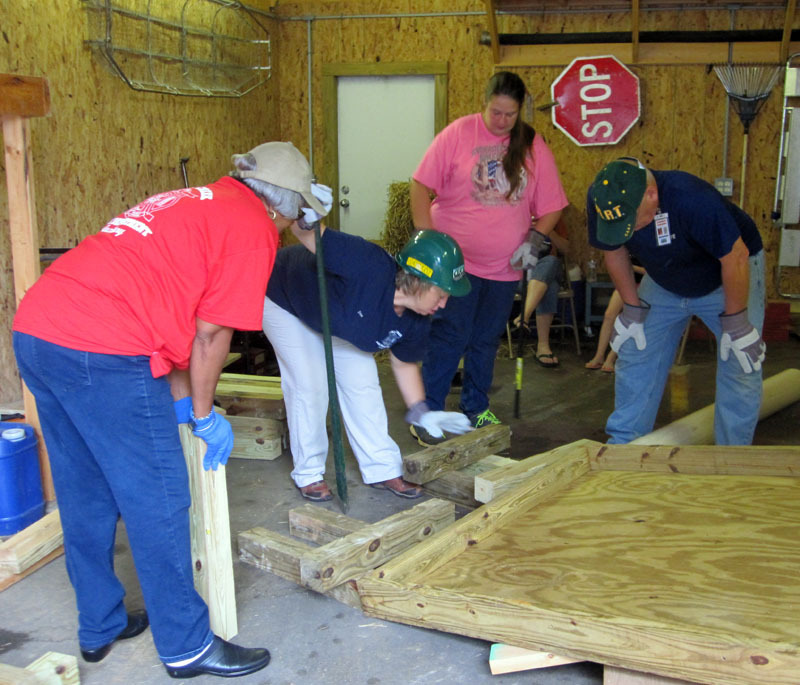 CERT members also are encouraged to support emergency response agencies by taking a more active role in emergency preparedness projects in Caldwell County, North Carolina. This is a free, voluntary program that encourages members of our community to be prepared in any emergency. Individuals, groups of friends and family, and organizations are all encouraged to join us! This entry was posted in Uncategorized and tagged Caldwell County, CERT, disaster training, emergency preparedness, North Carolina. Bookmark the permalink.